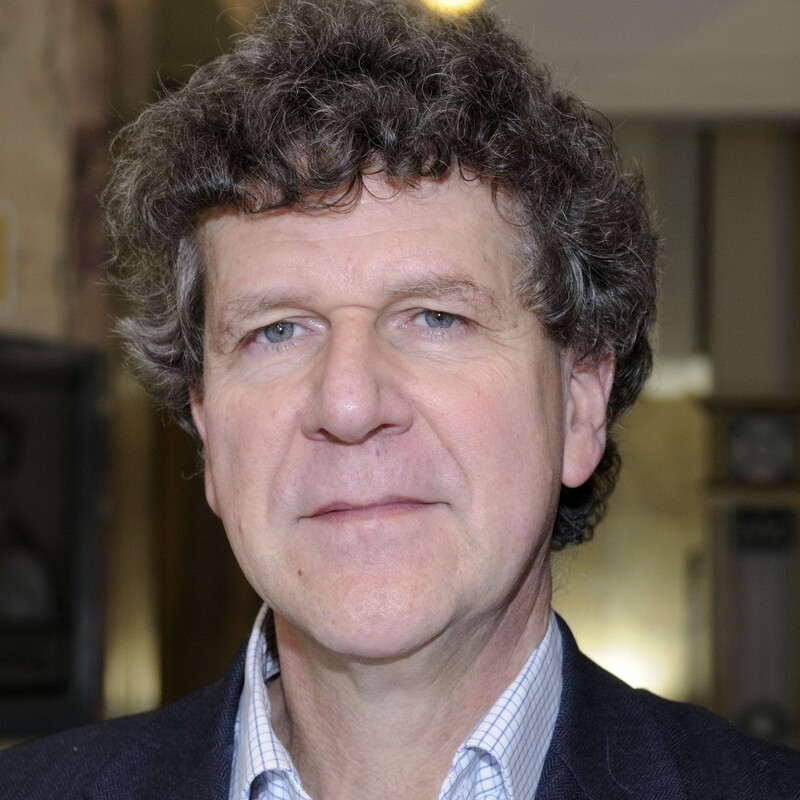 Professor Steven Barnett is an established writer and broadcaster, who specialises in media policy, regulation, and the theory and practice of journalism. Over the last 30 years, he has advised ministers and shadow ministers across the political spectrum, has given evidence to several parliamentary committees, and acted several times as specialist adviser to the House of Lords Select Committee on Communications. His latest book, an edited collection of essays on ‘Media Power and Plurality’ was published last year by Palgrave Macmillan. Twitter: @stevenjbarnett. Our Question Time-style panel on the current and future issues facing children's media - including the BBC Charter review and licence fee cuts, the proposed contestable fund, the implications of Brexit on business conditions and more.